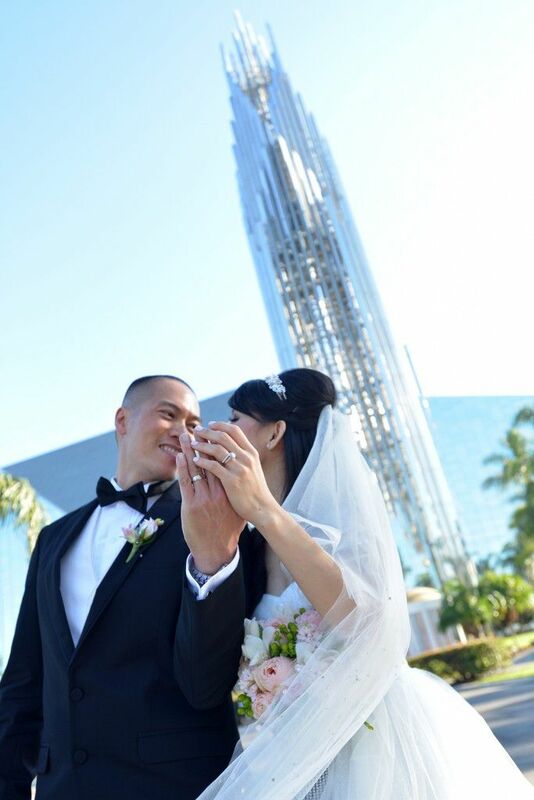 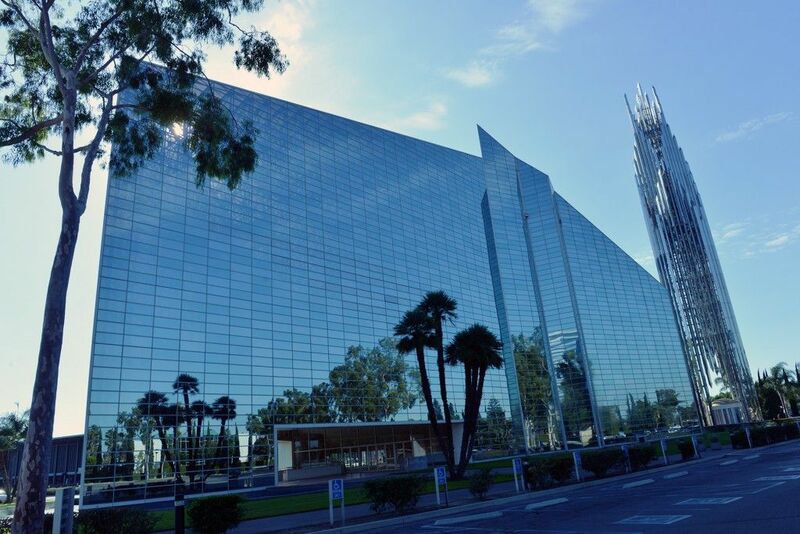 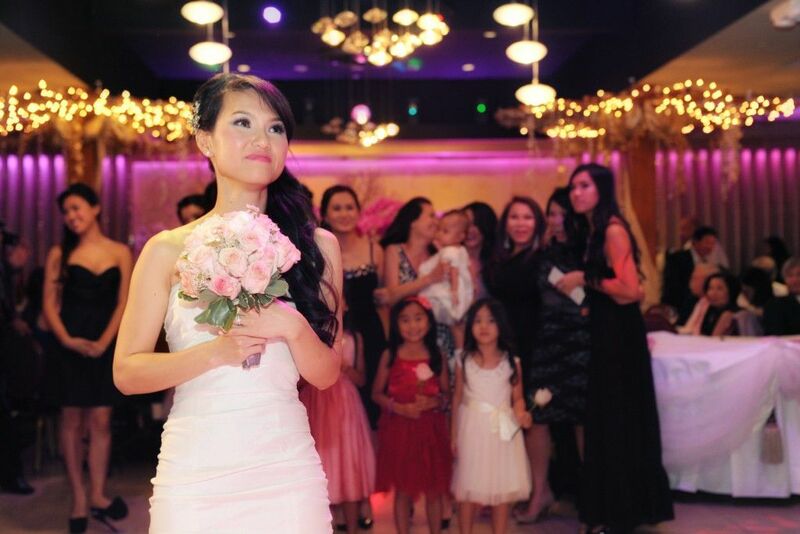 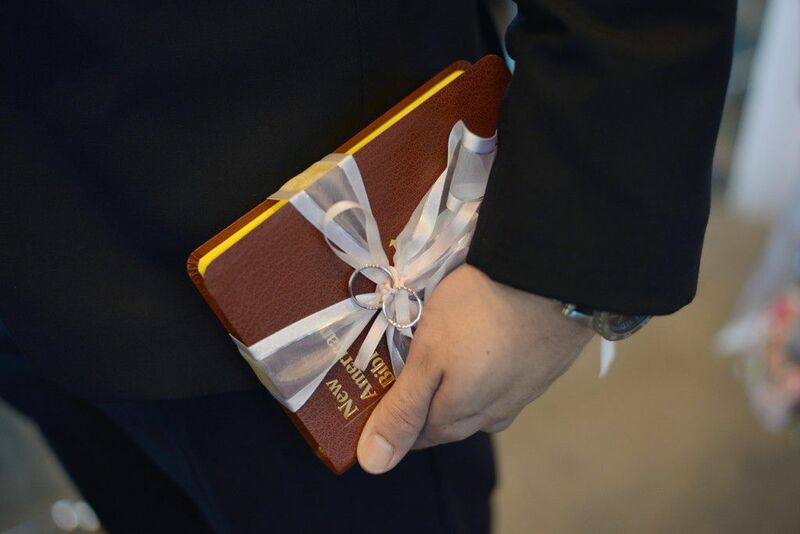 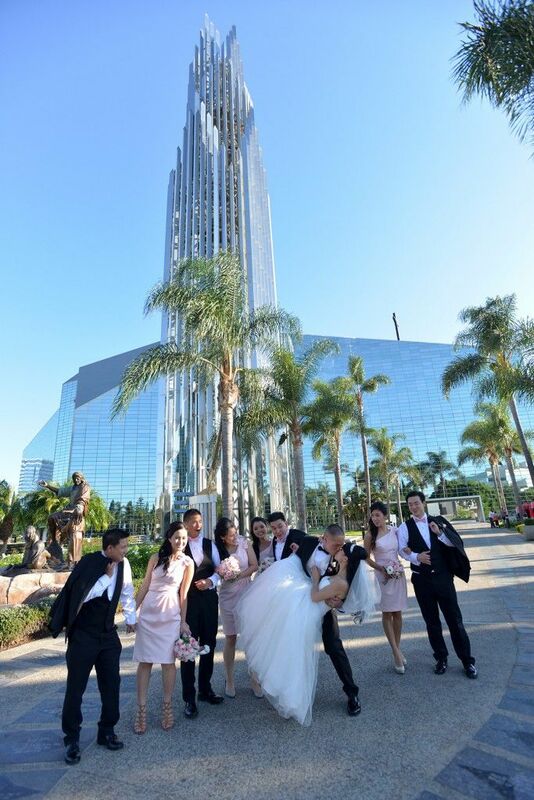 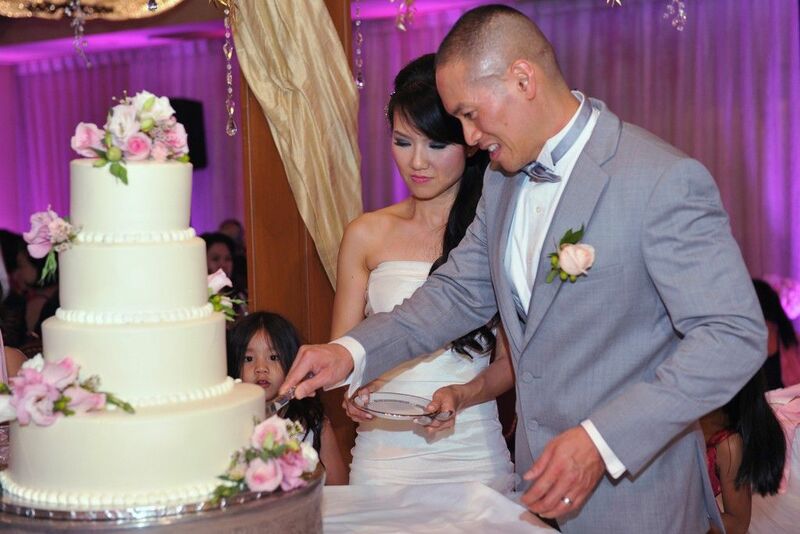 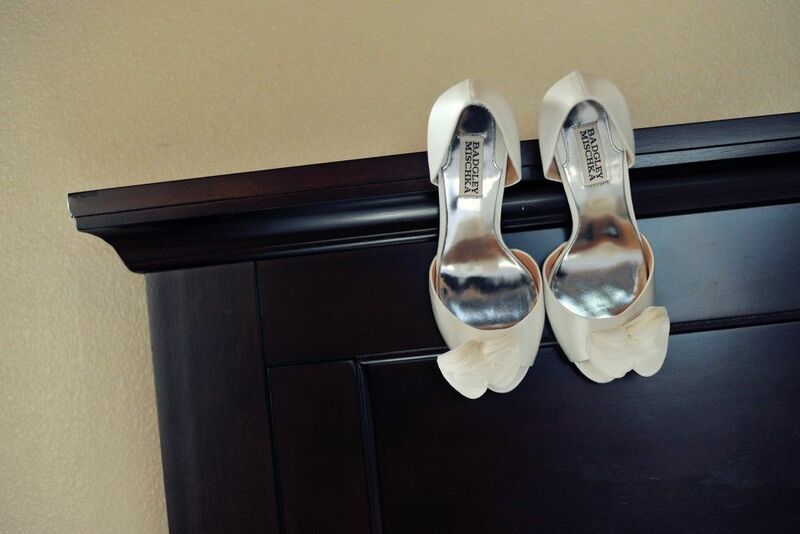 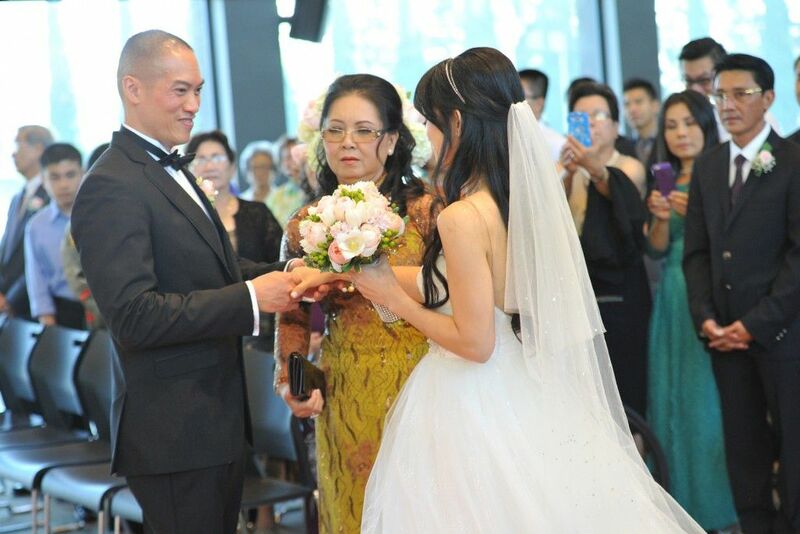 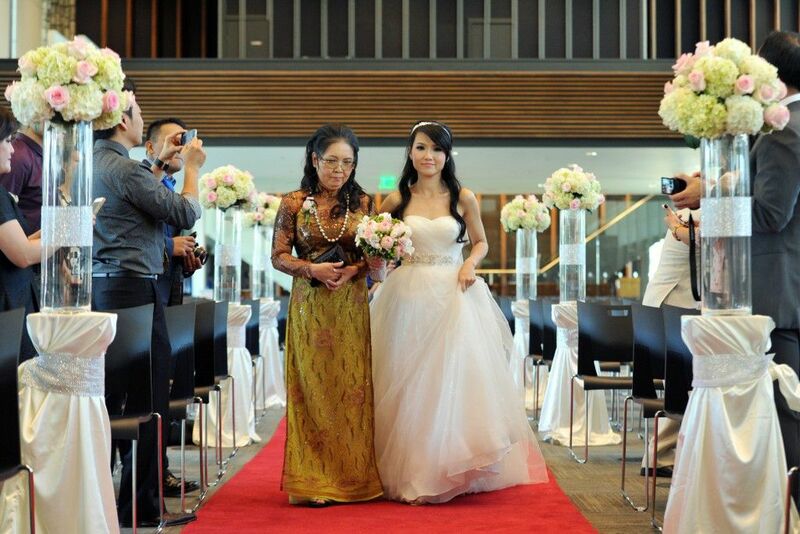 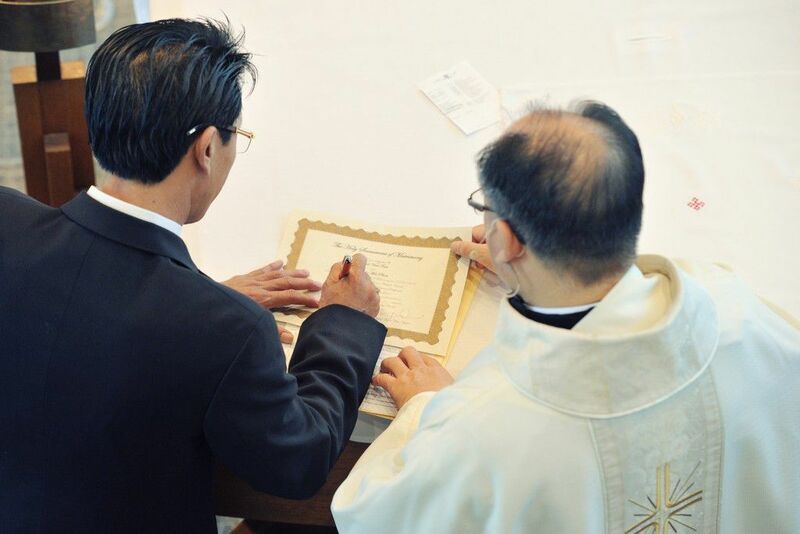 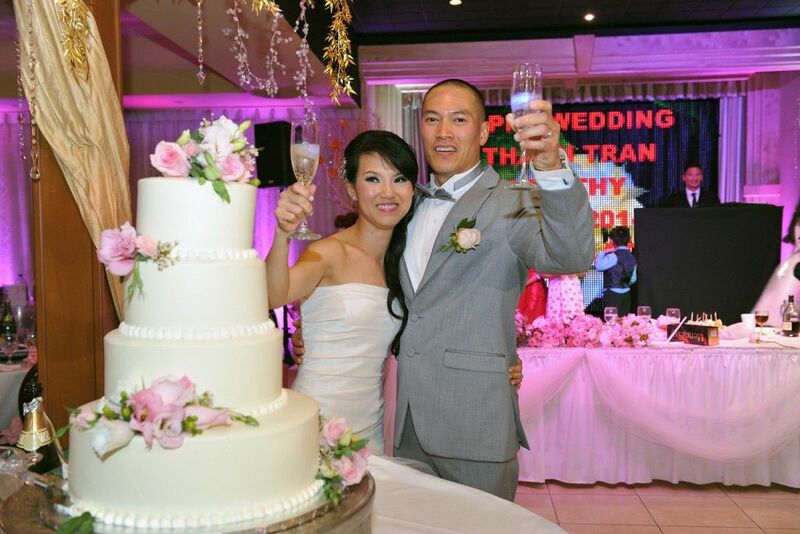 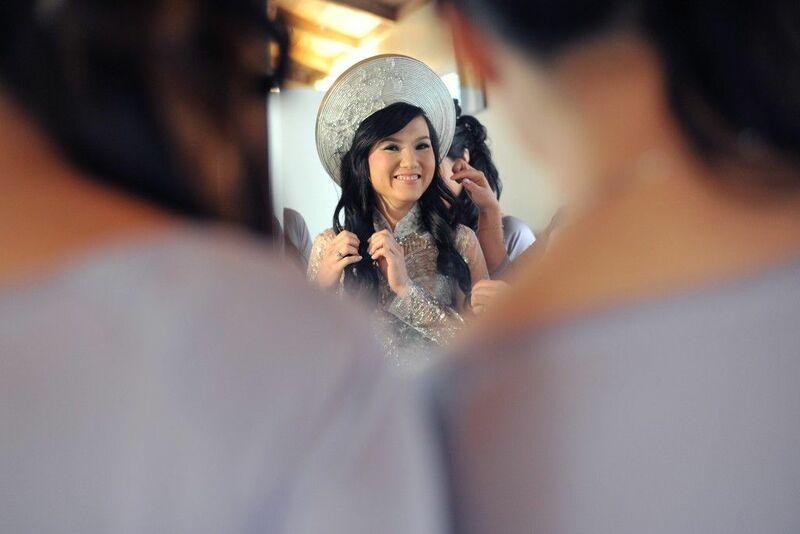 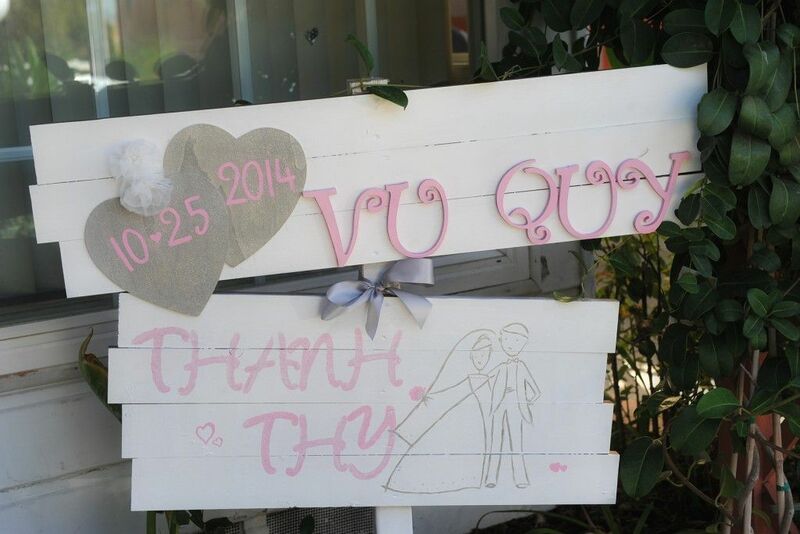 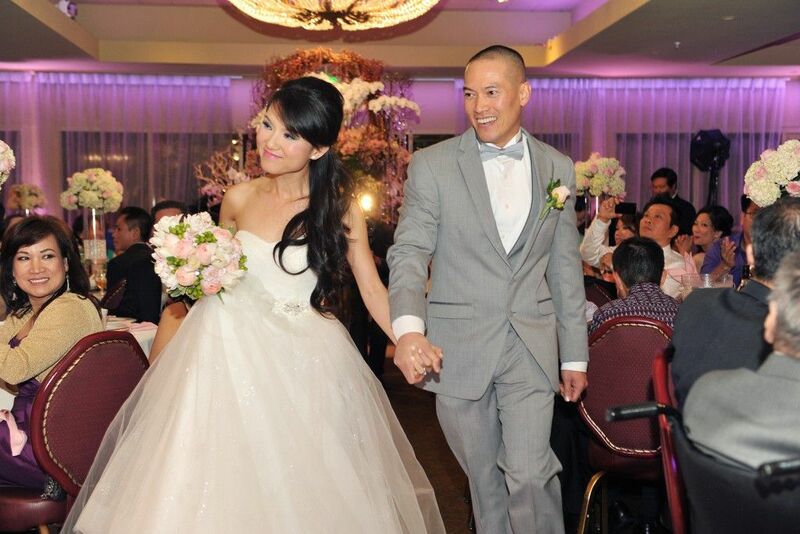 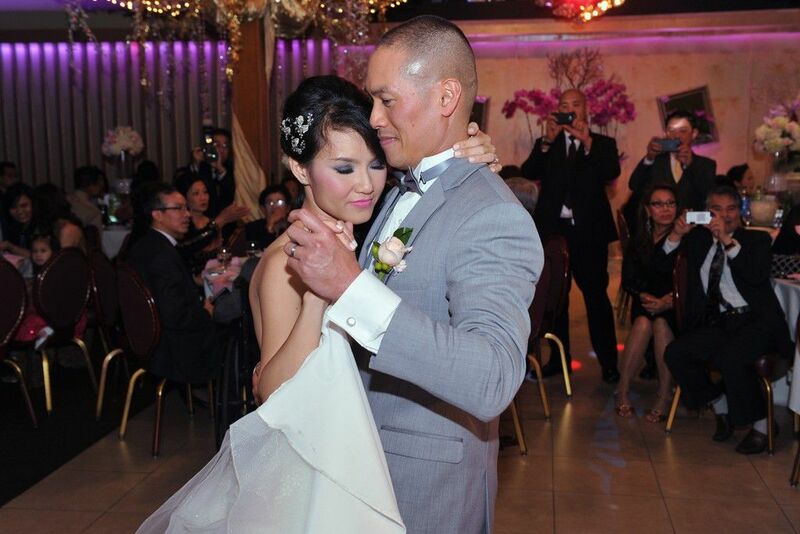 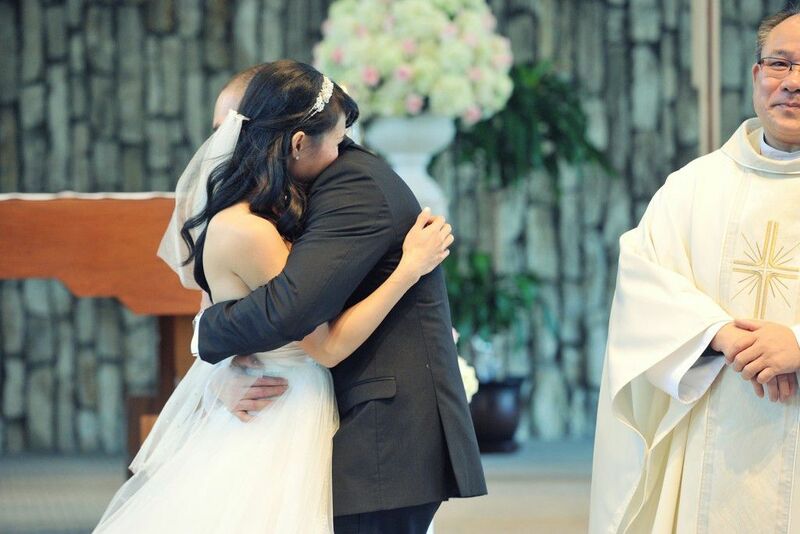 It was a beautiful day for Thanh and Thy at home and at the Christ Cathedral in Orange. 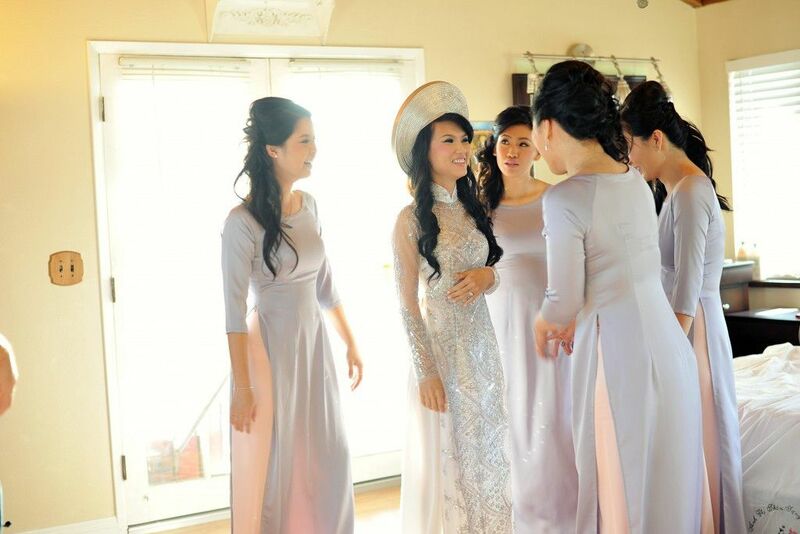 By the end of their day, they made it through since getting up so early at 2am for make up and hair. 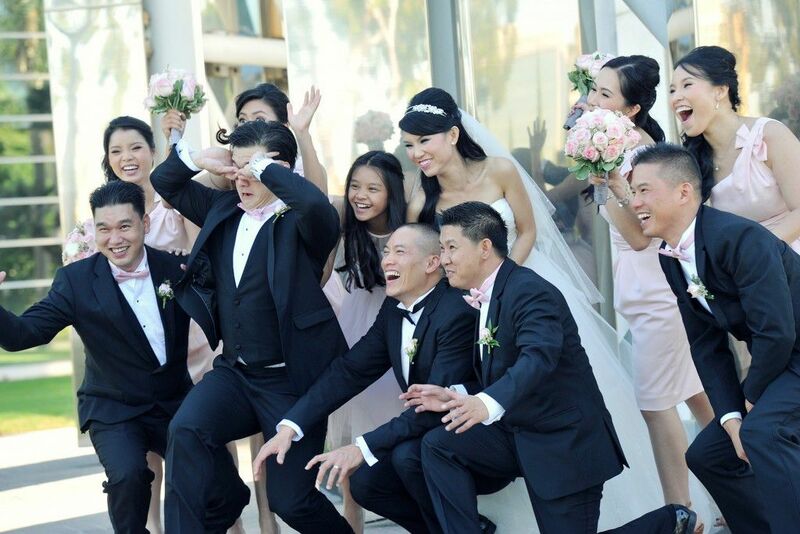 Happy made them last long said the bride. 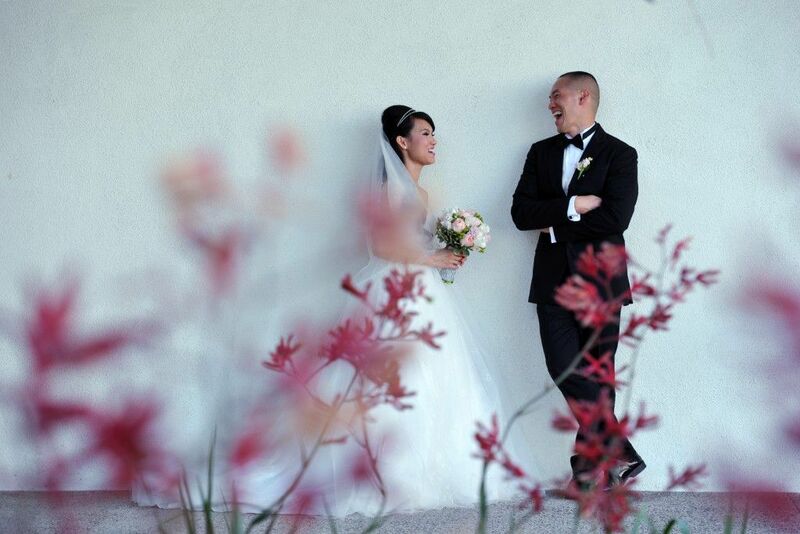 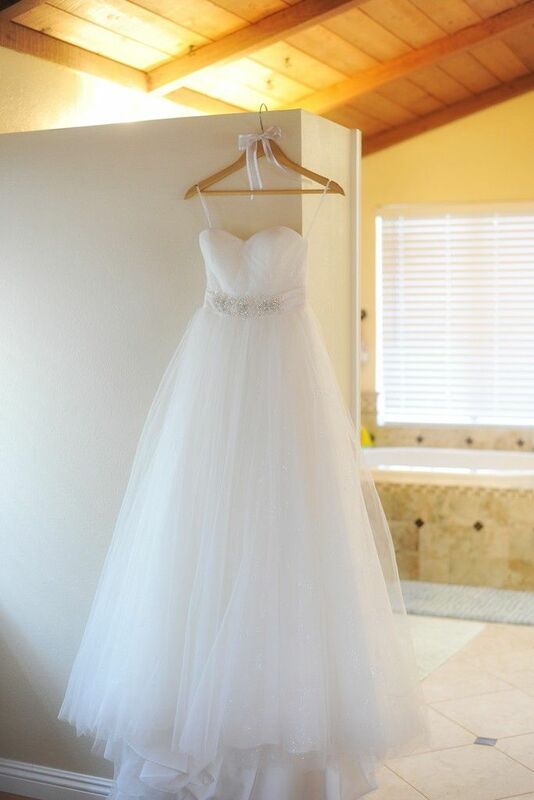 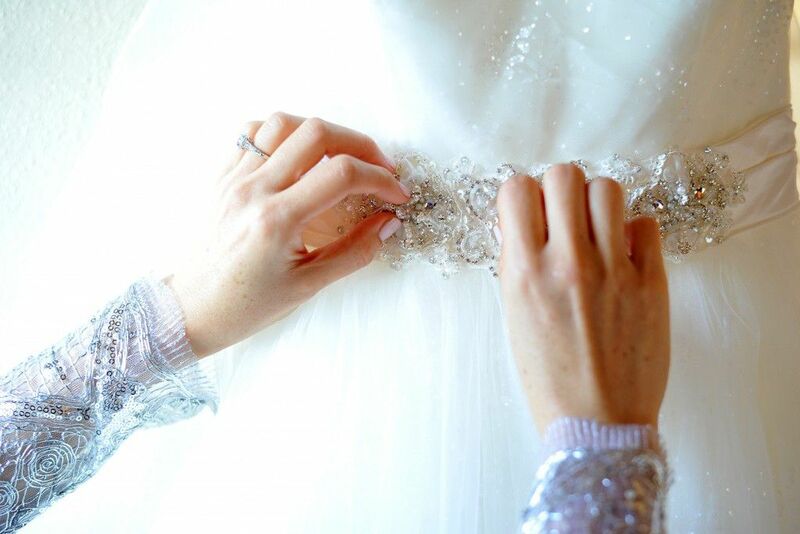 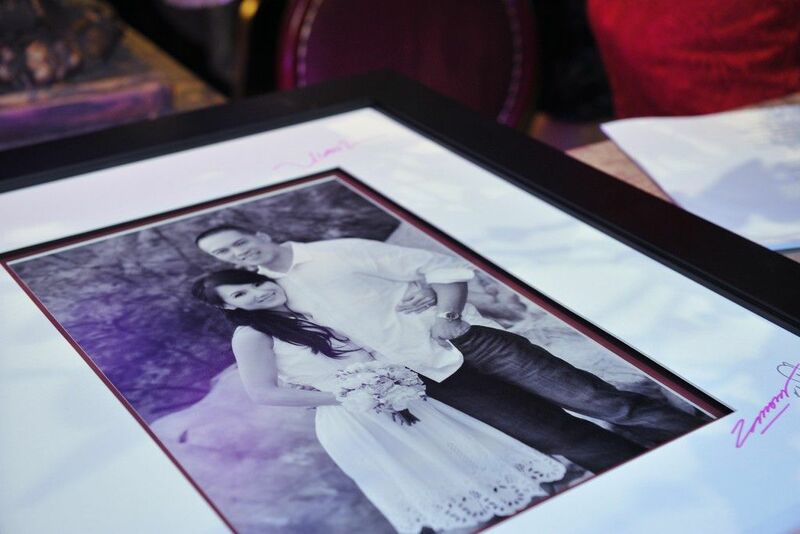 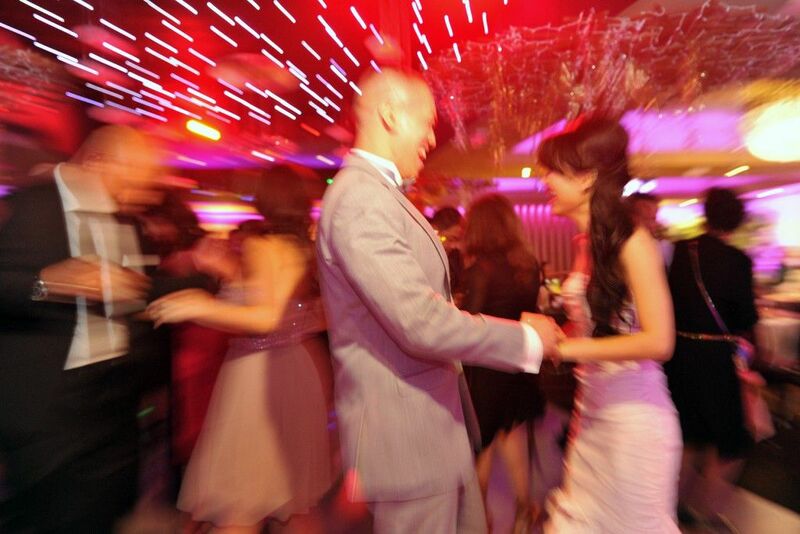 Our photo and video team want to congratulate both of you for your happiest day of your life.